I read this article and found it very interesting, thought it might be something for you. 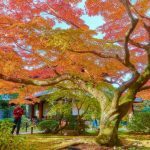 The article is called 20 Things to Know Before Coming to Kyoto and is located at http://trip-n-travel.com/listicle/13956/. Kyoto was at one point the capital of Japan and is widely regarded as the most beautiful city in all of Japan. 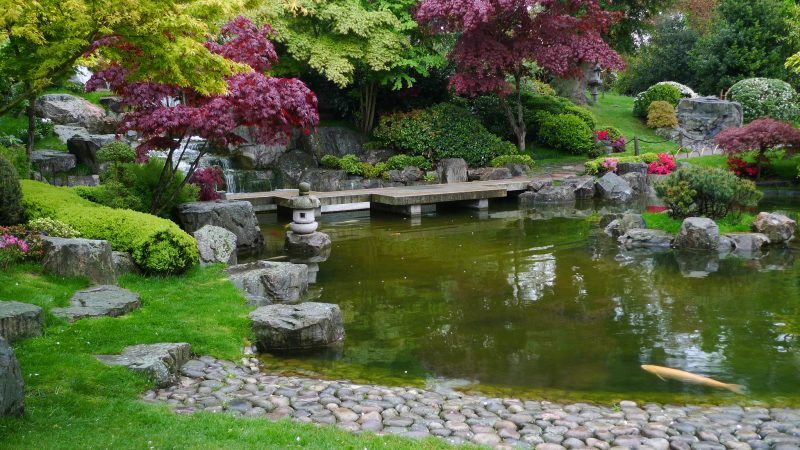 The city attracts millions of visitors every year to witness the beautiful geishas, temples, and parks. 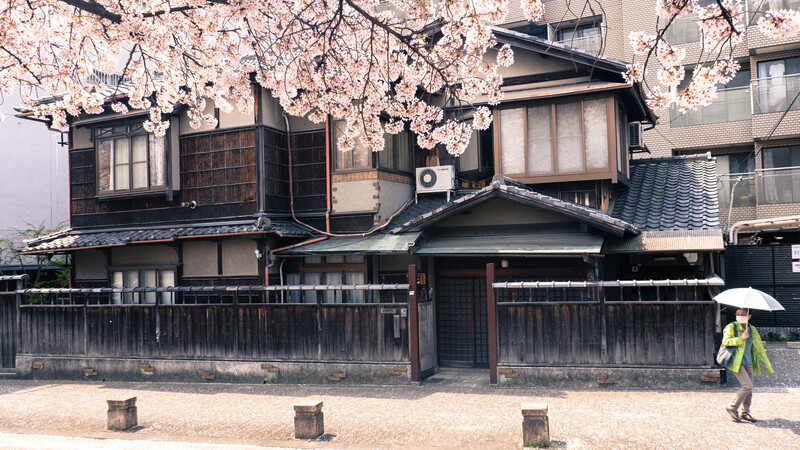 The city is a marriage between the modern city and the traditional beauty of Japan. Check out these 20 things you should know about the area before you come visit! 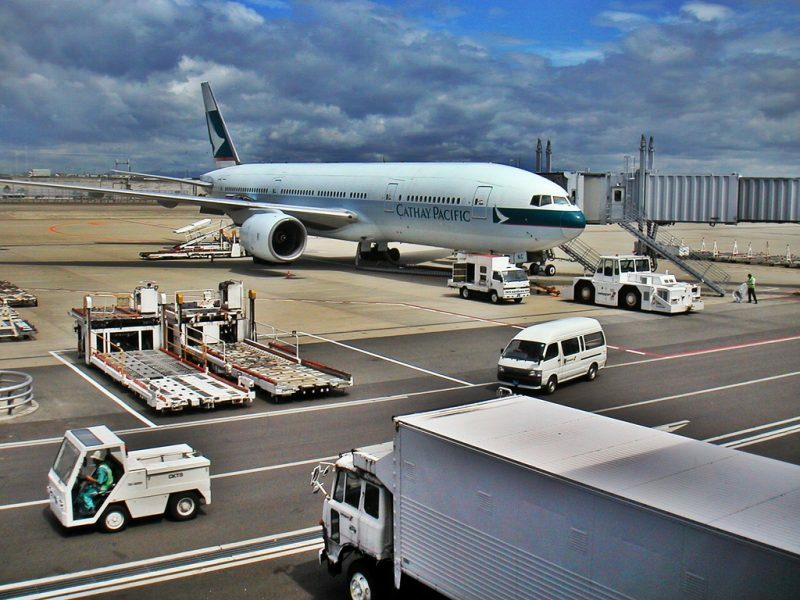 If you are arriving on an international flight, you will come into Kyoto through Kansai International Airport, which is about 100 km from the city. If you are coming from Tokyo, you can take the bullet train or the shinkansen which could take you to Kyoto in just about 2 hours and 20 minutes. Kyoto has many districts: Central, Western, Eastern, North, and South. 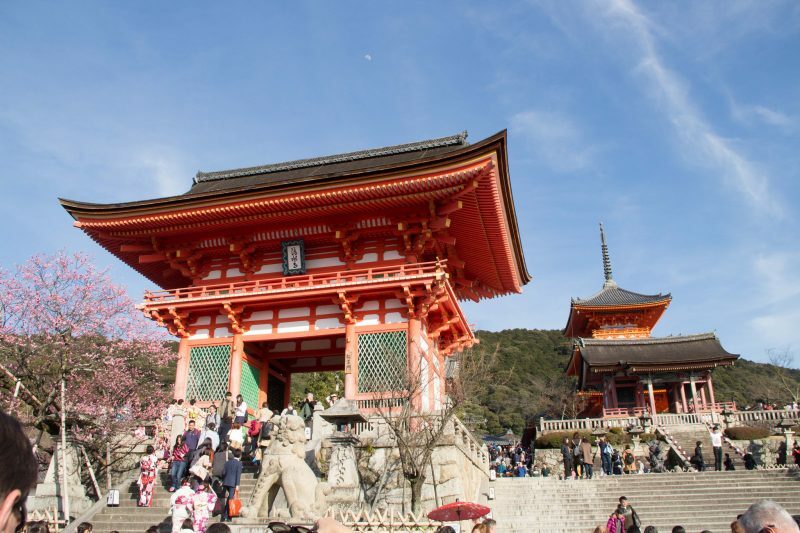 The city’s beautiful sights and shrines are spread out over these five districts and it is a good idea to visit all of them in order to get the full experience of Kyoto. The easiest way to get around and see Kyoto is to buy the Kyoto Sightseeing Card. This can be purchased for 1200 yen for adults for one day or two days. This card can be used for unlimited rides and works for subway and the buses. However, you must use the two day pass on consecutive days. For those of you visiting Kyoto in spring or fall, it is a great time to get around using a bicycle. 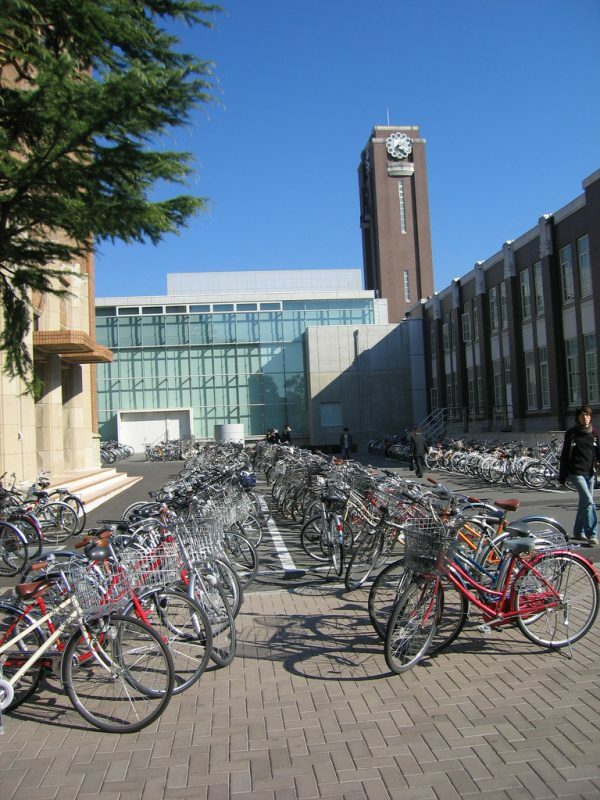 Kyoto is incredibly bike friendly and many local people use bikes to get around the city. When traffic is jam packed, biking is an easy solution to avoid the chaos. 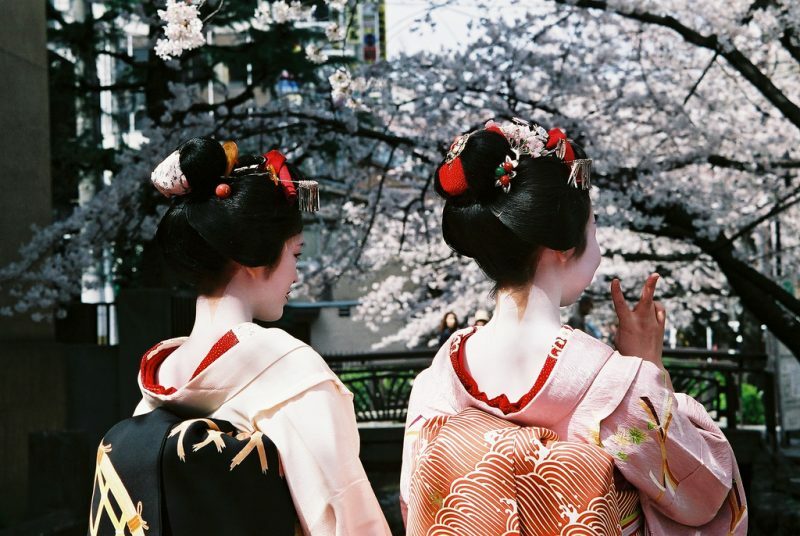 Kyoto is famous for having the best and most beautiful geishas. If you are lucky, you might be able to see one walking around in Gion. However, if you want to have a private meeting it is quite difficult and you must have someone who can arrange the geisha meeting. Kyoto is known for having many shrines and temples, but people should know that there is actually a difference between the two. Temples are built for the buddhism religion while shrines are for honoring the Shinto religion. Byodo-in is one of the most well known temples in Kyoto and can be identified by the buddha statues. Shrines in Kyoto are there in abundance. The way to identify a shinto shrine has a traditional Japanese red gate. This gate is a representation of the separation between the real world and gods’ world. Japanese food in Kyoto is very traditional. 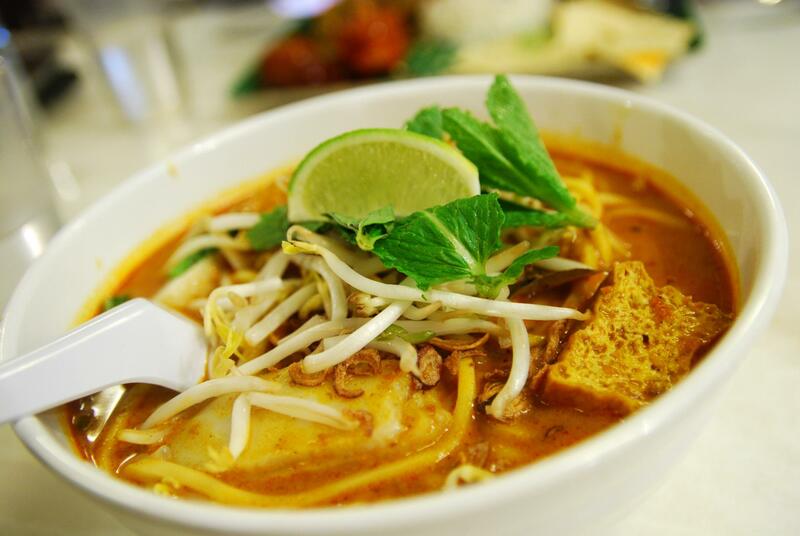 It is quite healthy and has very light flavors. The sweets in Kyoto are extremely famous in the region. 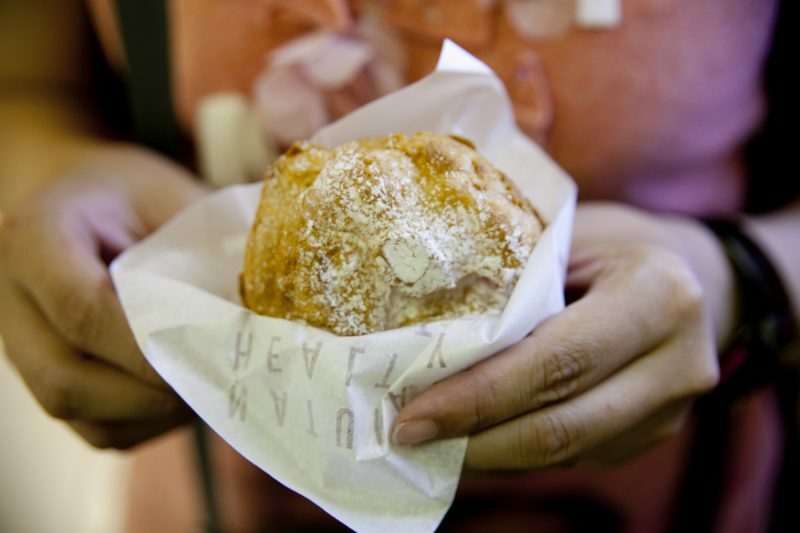 The most famous sweet is the Yatsuhashi, which is made from panko and rice dough. 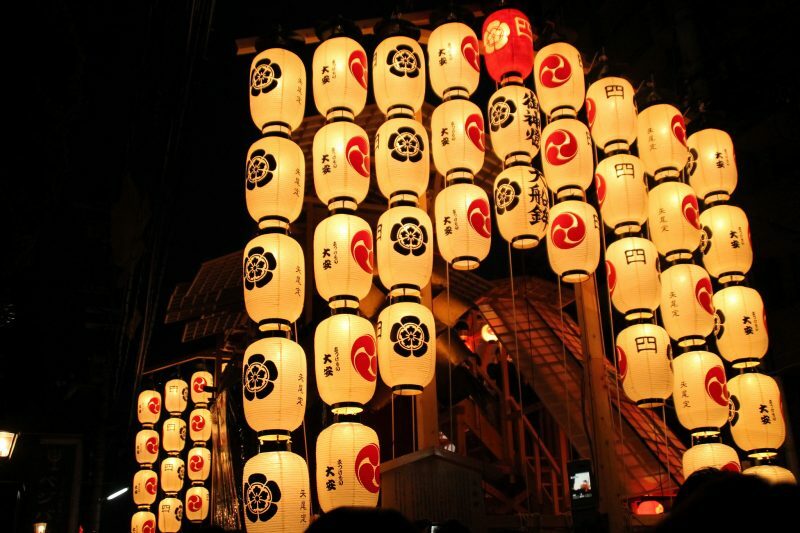 The Gion Festival is held for an entire month of July in Kyoto. The festival that is meant to be a divine service. The main feature of the festival is when people carry portable shrines throughout the day. Kyoto features some of the best Ryokans in Japan. 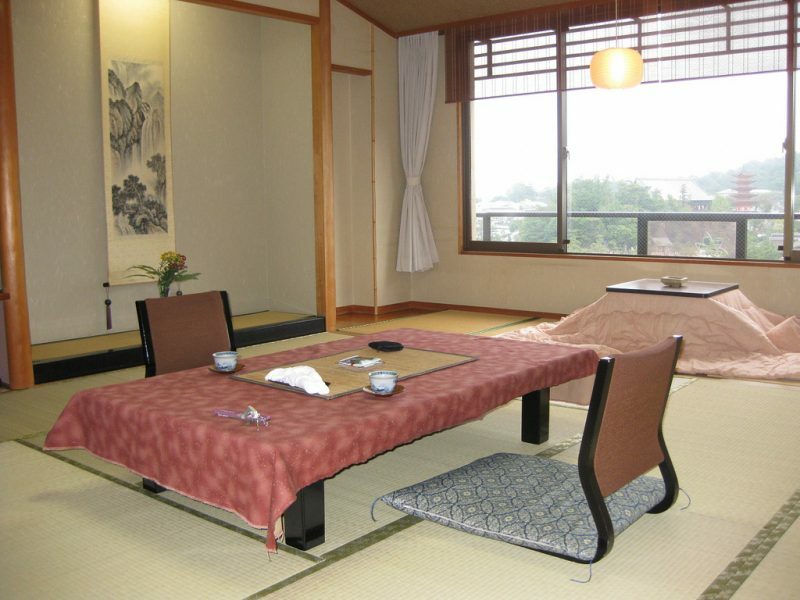 A ryokan is a traditional Japanese inn characterized by sliding paper doors and traditional mats. 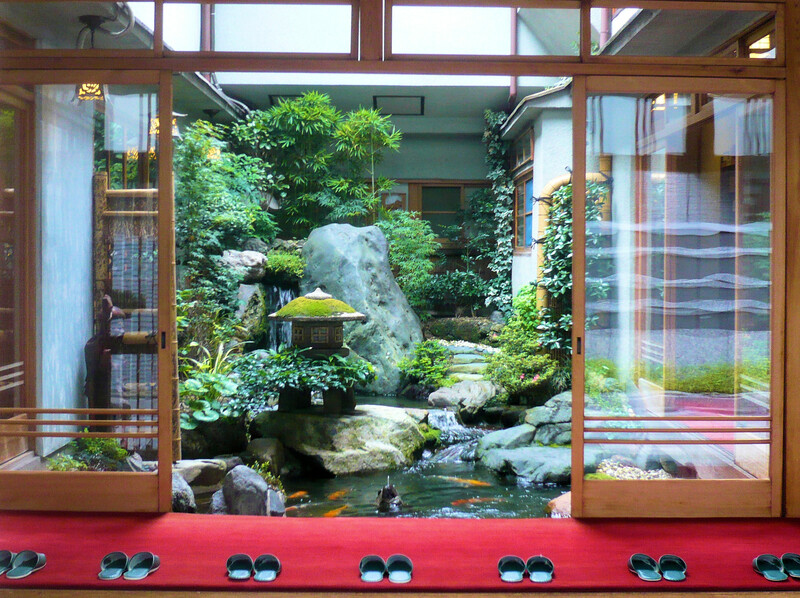 The best Ryokan in Japan is in Kyoto and is called Tawaraya. This place has beautiful rooms in addition to gorgeous gardens. Kyoto has some amazing gardens. Most are found inside temples, which Kyoto has many of these. 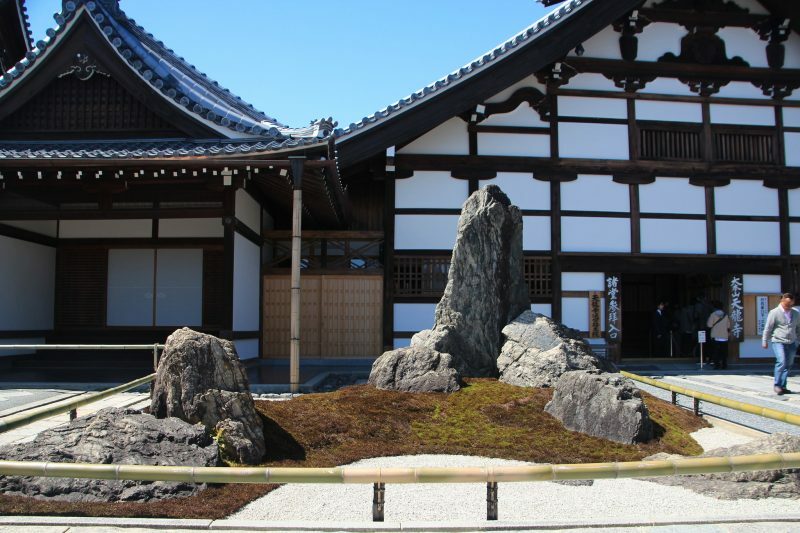 There are several different types of gardens in Kyoto like the Zen garden or the extravagant gardens of Shoguns and Emperors. Try to visit all of them to see the differences! For those of you who arrive in Kyoto train station, there is a tourist information office on the second floor that is extremely helpful. They offer several maps in languages like Chinese, English, Korean, and others. 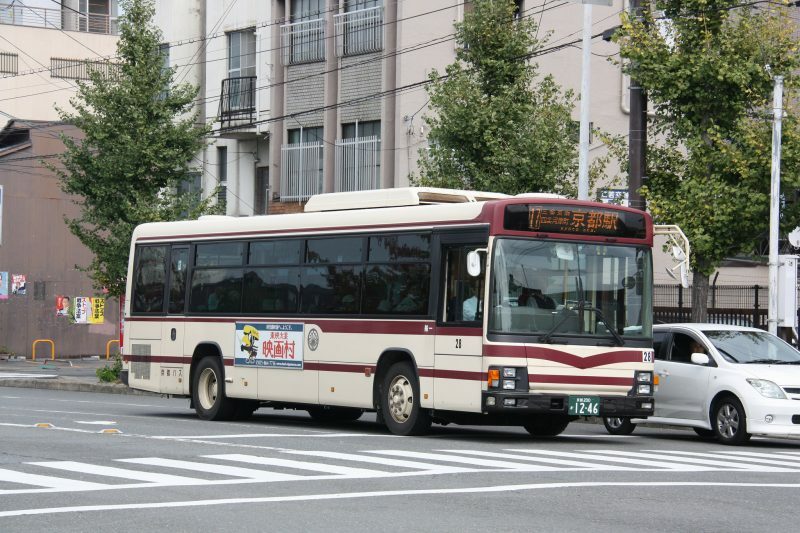 There are also brochures that can help you plan your trip for sightseeing. If you arrive in Kyoto, but don’t have accommodations, you can also use the lockers at Kyoto train station to store your luggage. It is very easy, but can sometimes get quite crowded. If that is the case, you can always use the lockers at Porta, which is an underground shopping station. What is really wonderful in Kyoto is that there is free wifi offered almost everywhere by the city. It is free for up to three hours, just look for places with the Kyoto wifi sign! Anybody can use it as long as you have a working email. If you have an interest in real kimonos, Kyoto is a great place because there are many kimono rental shops. It is a great way to experience Japanese culture and if you know a little bit of the language there are a larger number of stores where you can rent from. Fushimi Inari is probably the best known place in Kyoto amongst foreigners! It is a shrine dedicated to the Shinto God of rice. It is also the location of the famous red gates also known as the Torii gates which seem infinite. Many photos and movies have been taken here! Video gamers will be delighted to know that Nintendo originated in Kyoto! The original Nintendo game was launched from there in 1980s. The headquarters are still there and is currently being renovated. Western Kyoto is a nature lover’s paradise. While the rest of Kyoto has many shrines and palaces, the western side is covered by the arashiyama hills. It is both a historical and natural marvel. It is no secret that Kyoto is a cultural haven in Japan. There are a total of 14 world heritage sites in Kyoto alone. These include world famous shrines and castles that should not be missed! Kyoto can be visited all year round. While it can get cold in the winters, it is never unbearable. 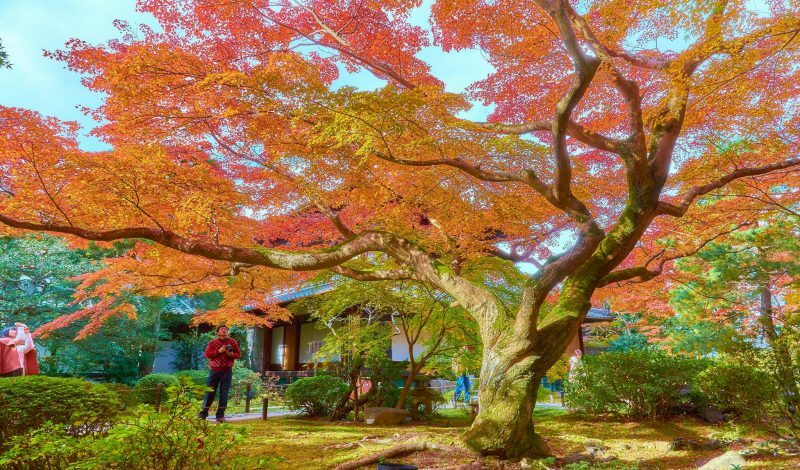 The best time to visit is probably fall or spring due to the beautiful fall colors and the spring cherry blossoms. 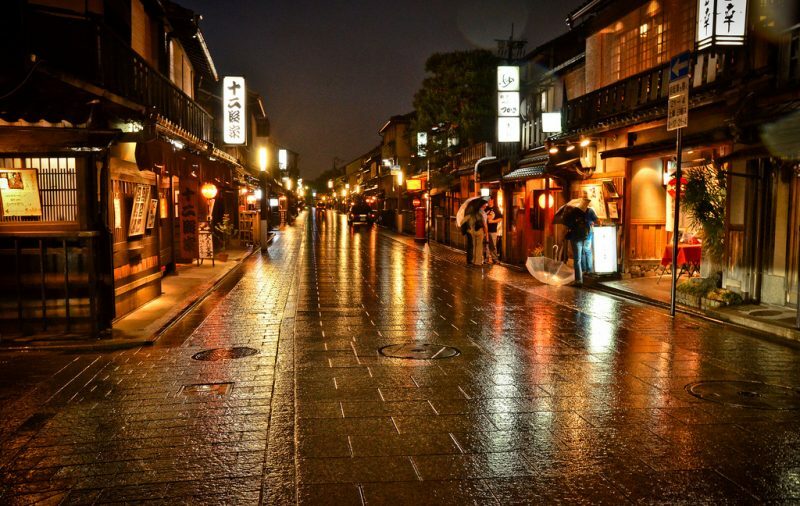 Kyoto is a cultural and natural city that is entrenched in history. 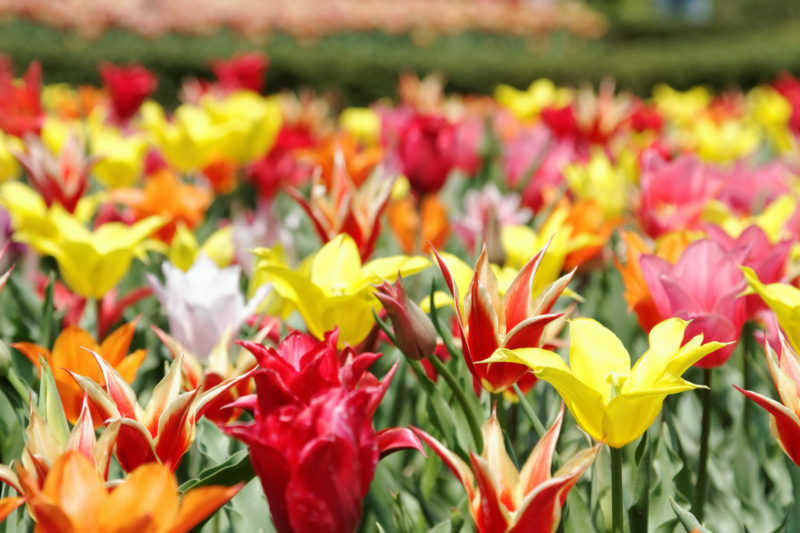 It is a beautiful place that is maybe one of the best cities to visit in Japan!